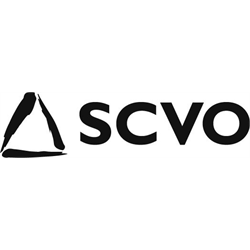 The post is based at Levenmouth Community Enterprise Centre in Methil Fife and is responsible for the delivery of activities related to the operation of Brag’s delivery on behalf of the Fife Employability and Training Consortium (Fife-ETC). The core of this work is to provide employability training to individuals who are long term unemployed and/or have multiple barriers. This includes how to make changes to improve their standard of living whilst also preparing to move into and sustain education and/or work. Whilst there is course material available to use the post holder must also be available to make changes to this as needs arise to ensure that the right service is delivered at all times. This can encompass both group work and 1-2-1 provision. This training will be rolled out across Fife, for participants involved with Fife-ETC. Close working with colleagues in Fife-ETC will be required to gain referrals however close links with local providers must be forged to ensure there is a flow of participants as this role has targets. 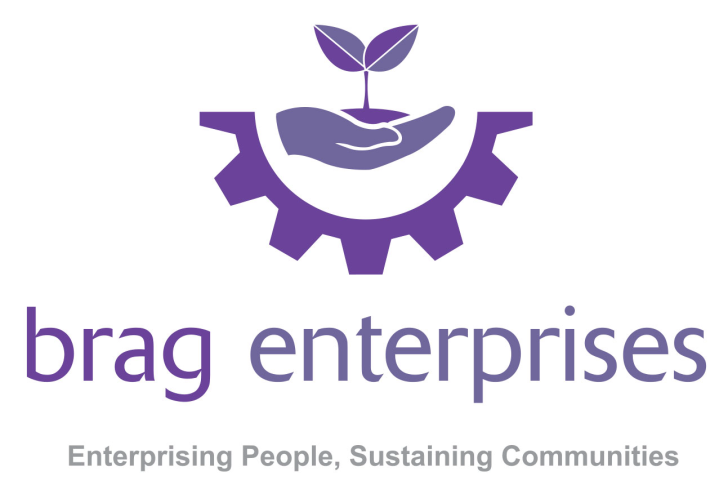 Brag works to provide training, support and guidance to all participants on the programme in order for them to increase their confidence, skills and experience. All such training services will be implemented to Quality Standards, with fair and equal opportunity for all concerned carried out in a healthy and safe environment and in a positive manner suitable to all learners needs. We are looking for people who thrive in delivering a person centred approach and can be adaptable to reflect the ever-changing needs of our client base. You will be experienced in coaching and supporting with an ability to ensure you can keep focused and deliver quality training and support whilst retaining a flexible approach. Closing date for all applications is 12 noon, Friday 19th April 2019. No other form of application will be accepted. Soirbheas are looking for an experienced and capable individual to join our small but ambitious charity. You will bring excellent administration skills, have event co-ordinating experience and an interest in community development. A good knowledge of challenges faced by the rural community and the voluntary sector within this area is desirable. We are an organisation founded upon the principles of Social Innovation. 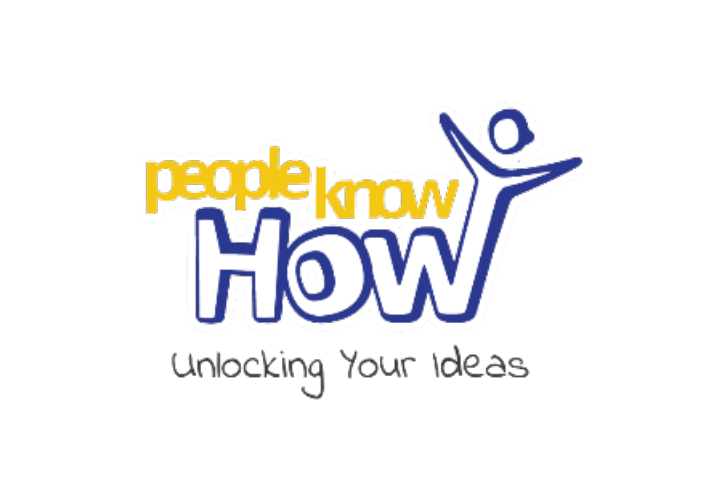 Here at People Know How we believe in the power of your ideas, and in your potential to create and discover innovative solutions to solve wider social issues. 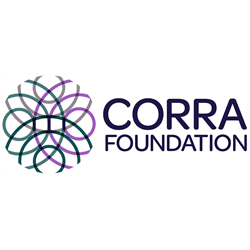 We are looking for a Development Manager to join our team; and work with us to deliver on our Mission to empower individuals to be socially innovative in their communities, by helping them transform their ideas into action. We do this by providing the skills, tools, resources and framework they need to deliver positive social change.